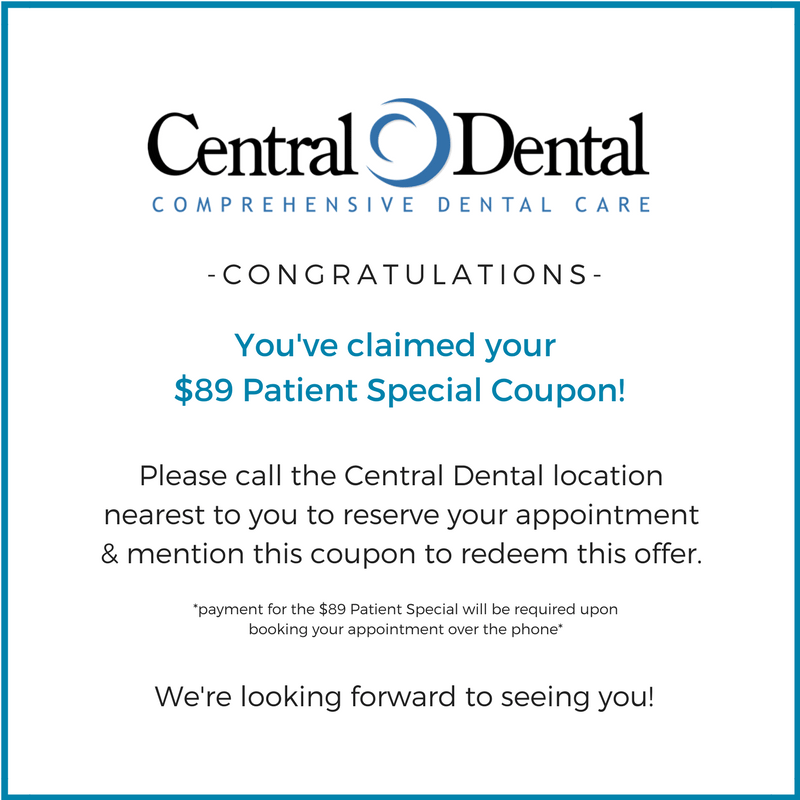 If you’re a new patient at Central Dental, you qualify for our $89 New Patient Special which includes a professional exam, teeth cleaning, and X-rays. Call our office in Conway at (501) 380-6200 to schedule your first appointment! We look forward to seeing you.